We have been on this bloging/youtubing journey for 2 years now and it looks like it is not going anywhere. We love to do what we do here but it is not enough to live on it so we have "regular" jobs to make money which interfers a lot with our video scheduling. Without regular content, it is hard to built a larger audience which is a never-ending cycle. We have planned a boost Christmas post as a final attempt to reach our target before 2016 ends which is reaching 10k subs on youtube. Please share our content if you like it... It will tell us that there are people out there watching what we produce and it is the greatest motivation for us to continue the journey. Sorry for blabbering so much, Back to the Christmas Videos! 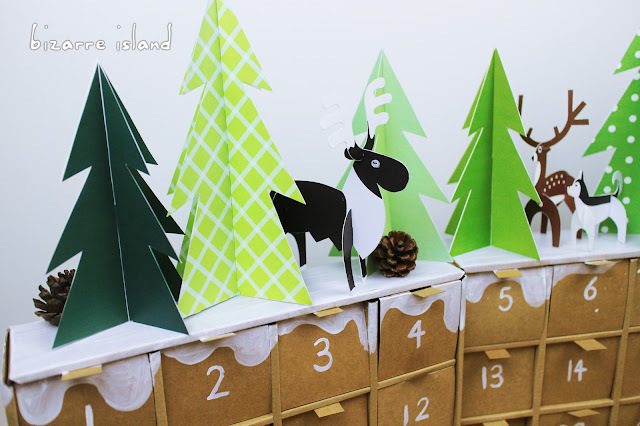 This Christmas' videos are separated into 5 catergories, DIY Gift, DIY Decor, Edible Gifts, Theme foods and last minute ideas so be sure to stick around and count down with us! 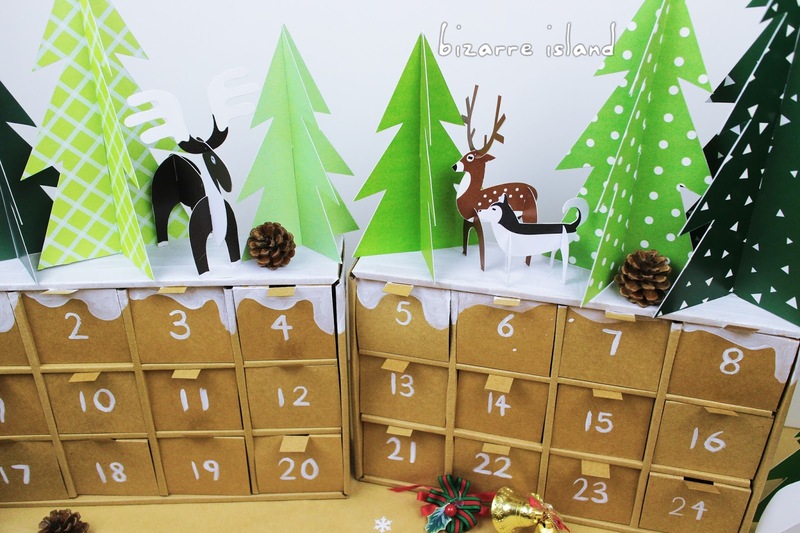 Advent Calendar is one of the best and easiest gift to give. You can fill them with custiomise goodies fit for the person you are giving. For example a friend that is into makeup, you can fill them with makeup travel size/ samples for them to try etc. Why is it the best?... It is obvious that everyone likes presents and when you get to open daily, everyday will be full of happiness. We went with a Rustic Winter Forestland look to it as it will look so good as a home decor for the person you are gifting. This is such a cute idea! I especially like how easy it is to put it all together. 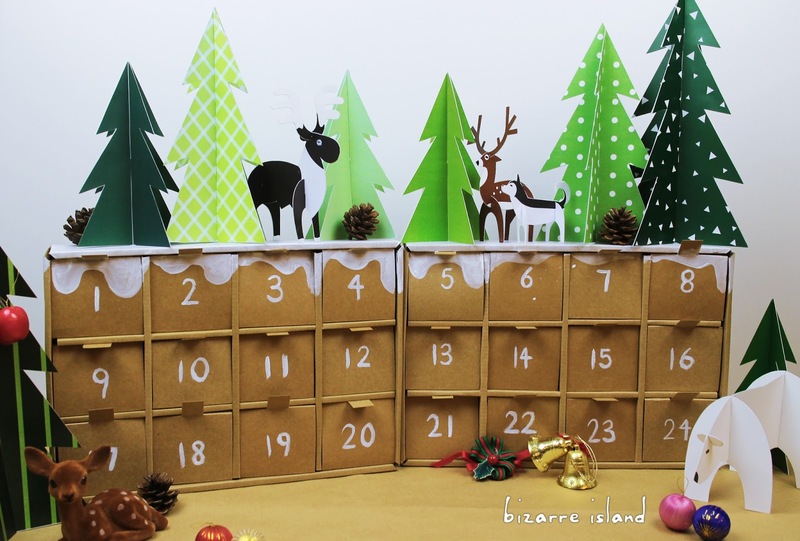 I love advent calendars too, but often times the date sneaks up on me and I run out of time to put one together.